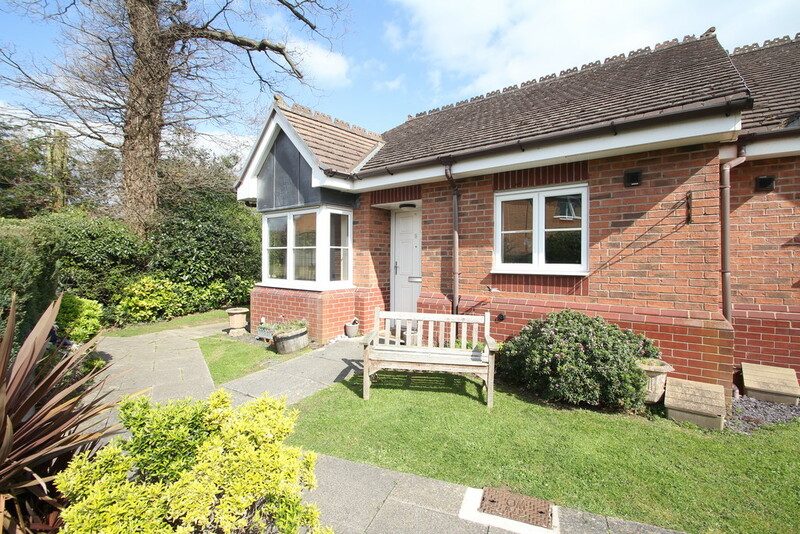 A fantastic opportunity to acquire a spacious, detached bungalow in a highly sought after location on the edge of the village close to open countryside. 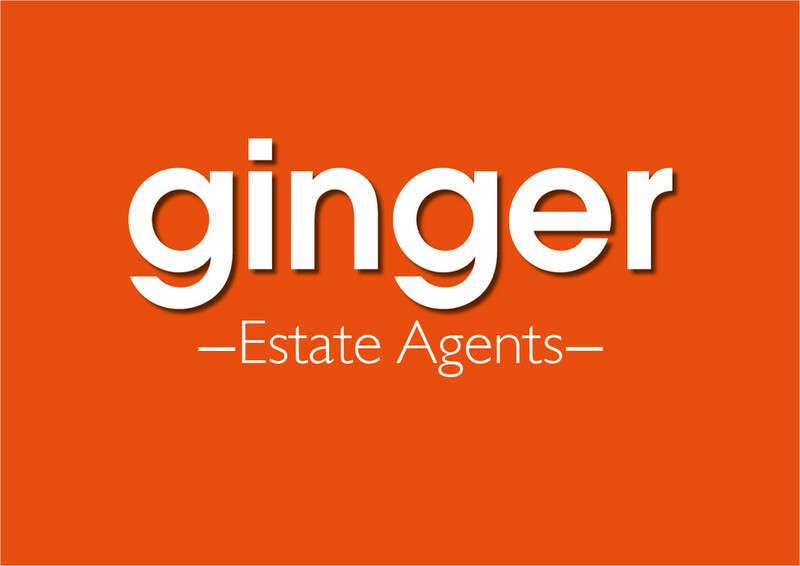 The property requires cosmetic modernisation offering a blank canvas to create a home to your style. Offering spacious accommodation including Master bedroom with en-suite, large living room, breakfast/kitchen, large gardens and garage. No upward chain. 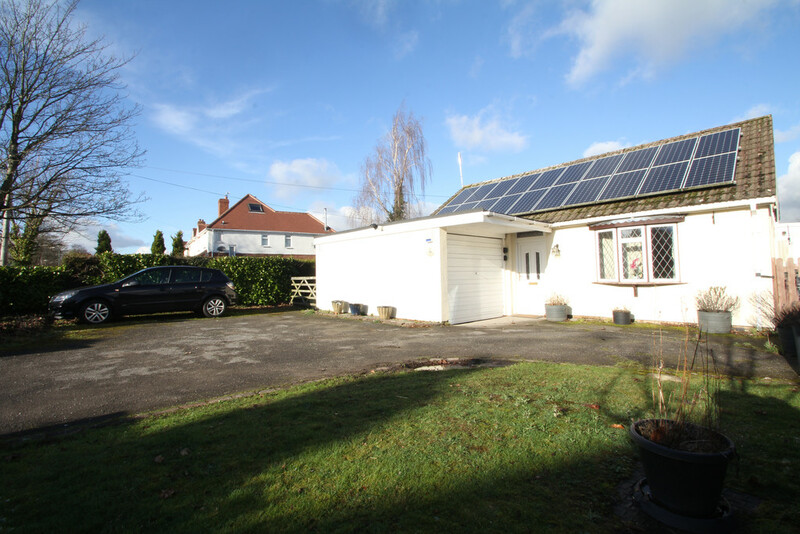 PROPERTY IN BRIEF A deceptively spacious detached bungalow located in a popular part of the village being close to open countryside. 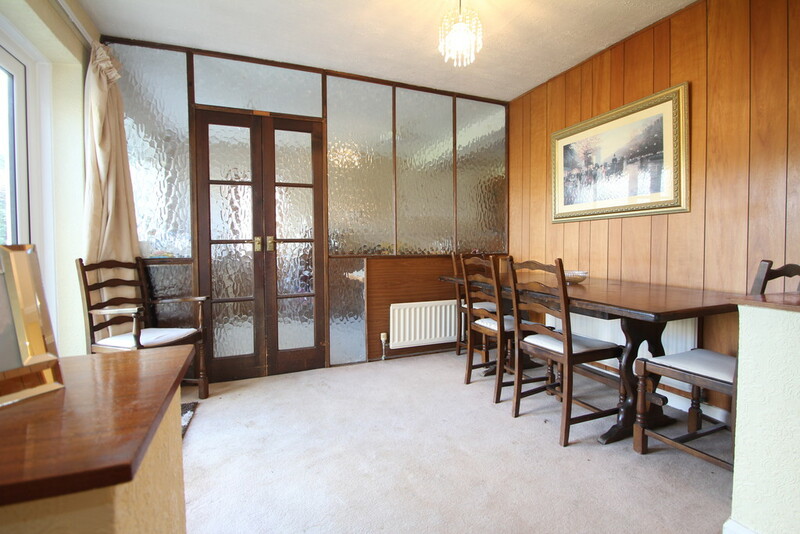 The property is in need of cosmetic modernisation throughout and offers a wonderful opportunity to create a home around your style and lifestyle. The accommodation offers a spacious hallway, large living room with dual aspect views opening out to the dining area with patio doors. 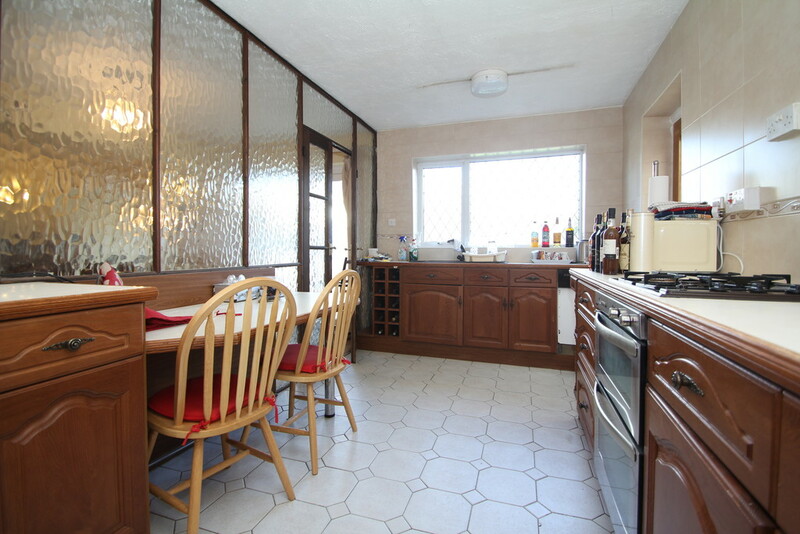 The breakfast kitchen is spacious having a full range of wall and base units plus breakfast area. 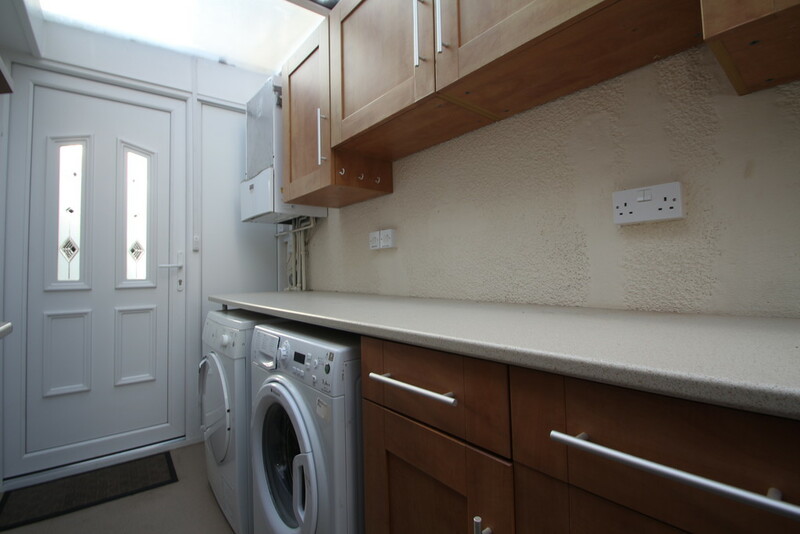 A utility/veranda area has been conveniently added off the kitchen to provide good working space with provisions for washing machine, dryer and fridge/freezer space having front and rear personal access doors. 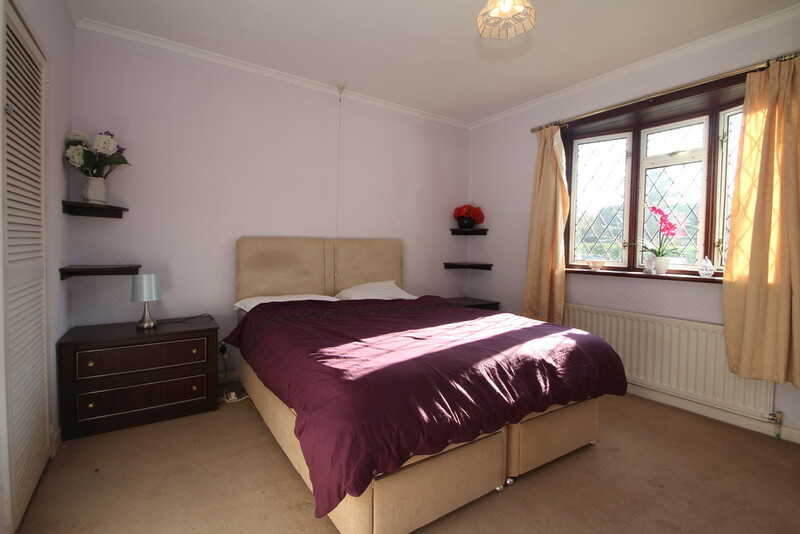 The Master bedroom has benefit of large en-suite shower room plus two further bedrooms. 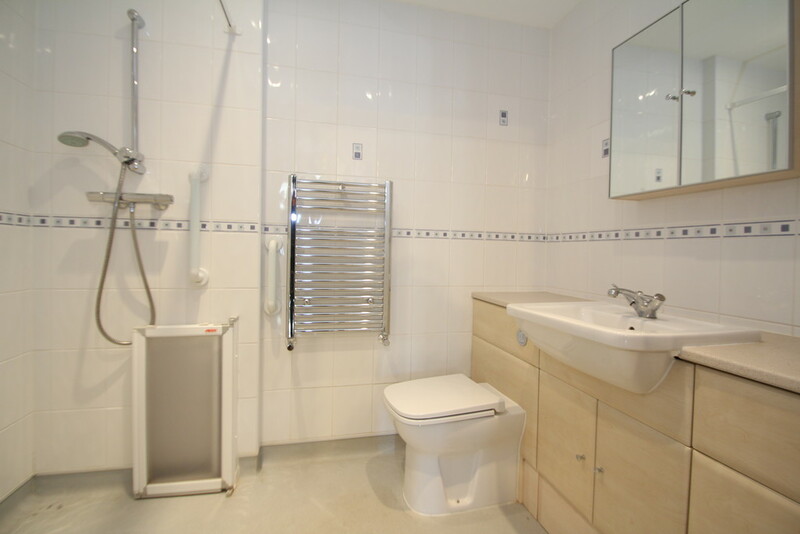 The main bathroom has been recently upgraded offering vanity units, modern suite and wet room/shower. 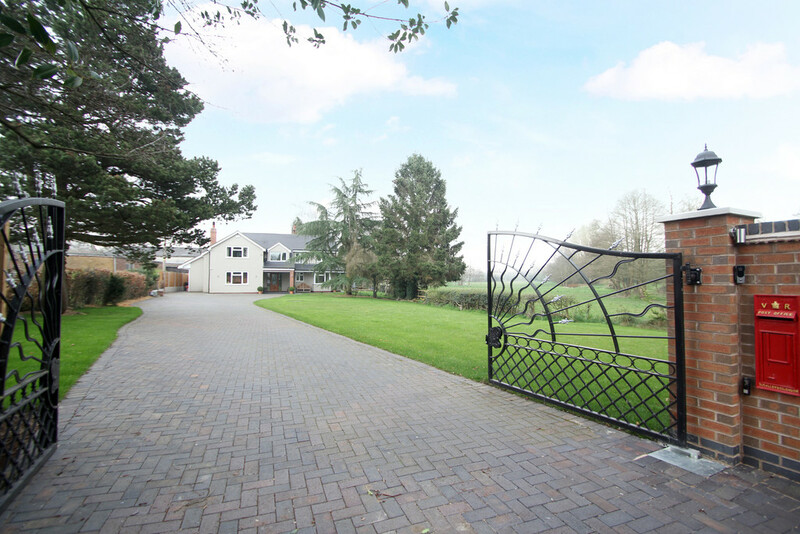 The outdoor space delivers plenty of off-road parking space with gardens to the front with garage access. 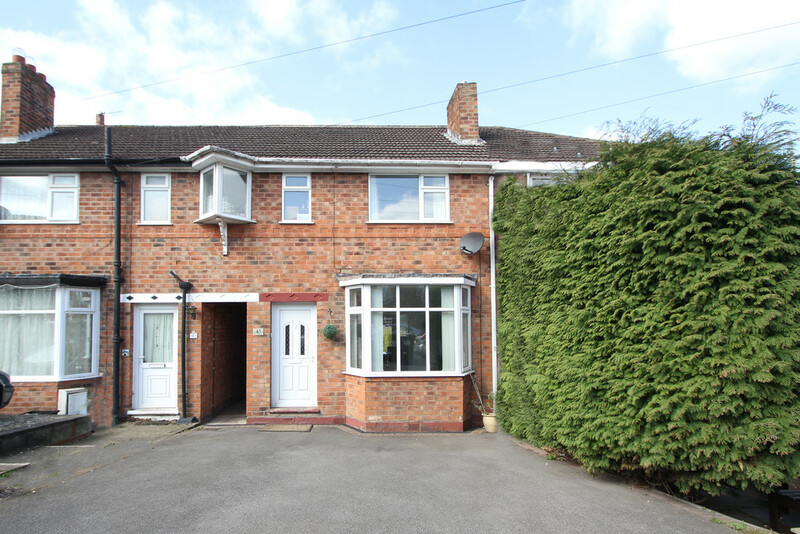 To the rear, a large patio area running down the a secluded rear garden. 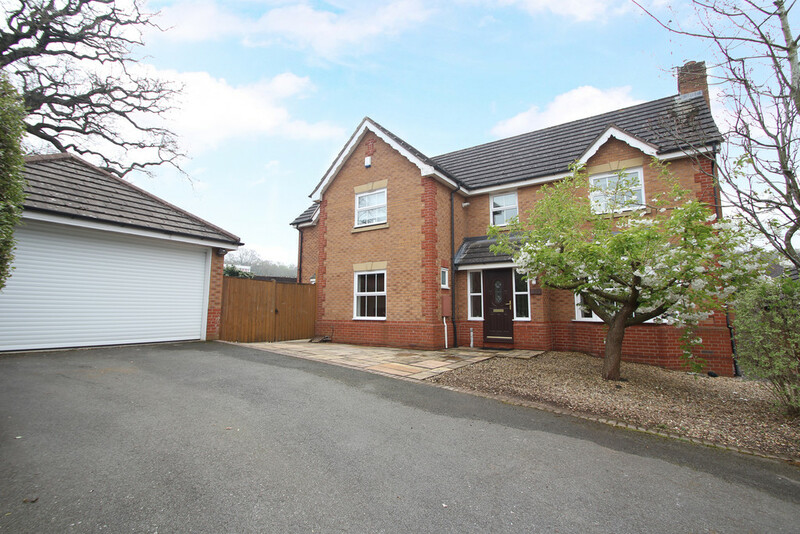 This is a rare opportunity to acquire a property of this type with such potential, we strongly advise you book your viewing quickly as not to miss out. The property has no upward chain. 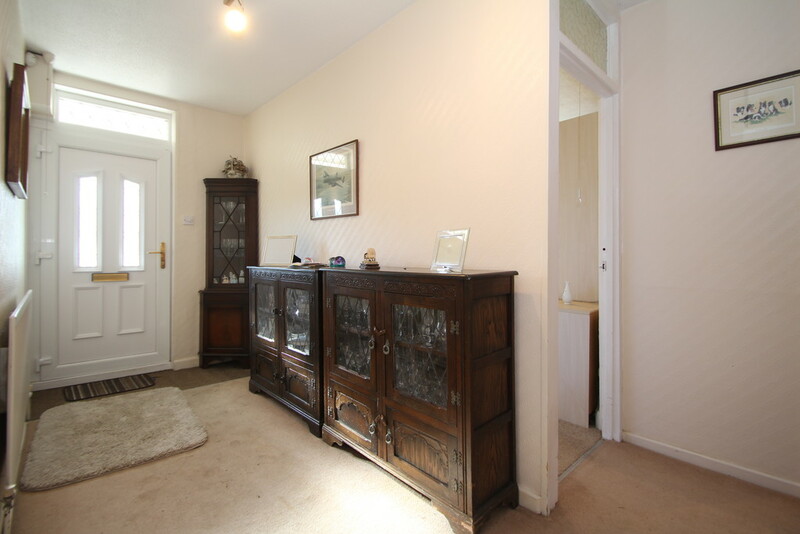 HALLWAY Welcome inside this superb property, The hallway is accessed via a UPVC front door leading you into this spacious entrance hall which affords access to the here bedrooms and bathroom. Having central heating radiator and cupboard for the electric consumer unit. LIVING ROOM 24' 0" x 10' 11" (7.32m x 3.35m) The living room is accessed from the hallway and offers two split level living areas. 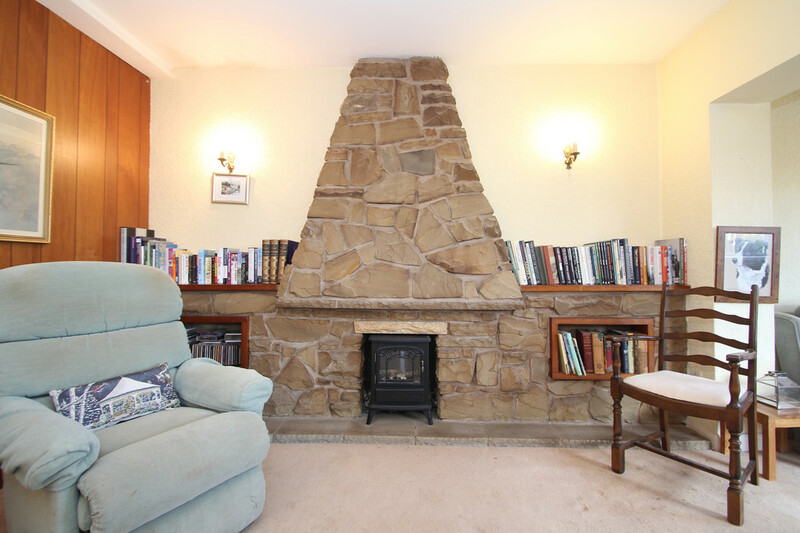 The top half offers a focal stone fireplace with open plan access to the dining area. 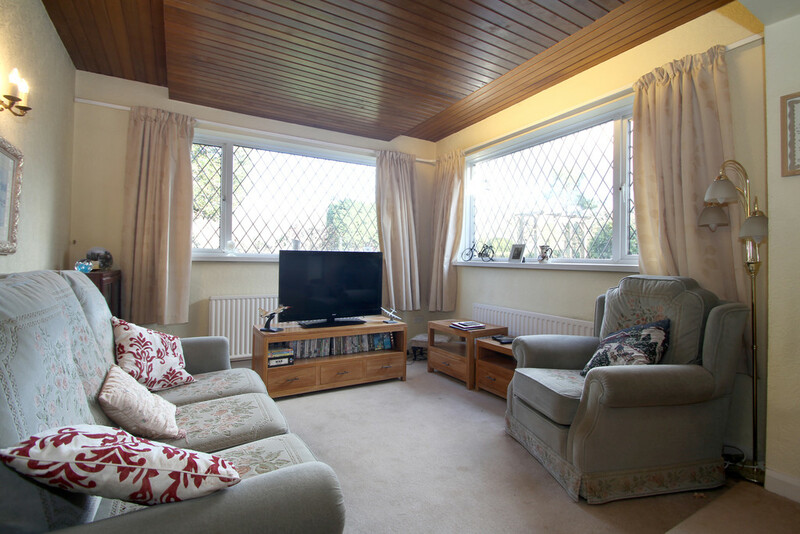 The lower half of the living room has the advantage of dual aspect views through the double glazed windows- a perfect sitting area to admire the garden views. This living space has three radiators and wall lighting. DINING AREA 7' 7" x 10' 9" (2.33m x 3.28m) An open plan dining space leading from the living room and sitting conveniently next to the kitchen. Having patio doors leading out to the garden. Ideal for open plan lifestyle or maybe an opportunity top open out the kitchen into this space to offer a large kitchen/diner with bi-folding doors- just an idea. 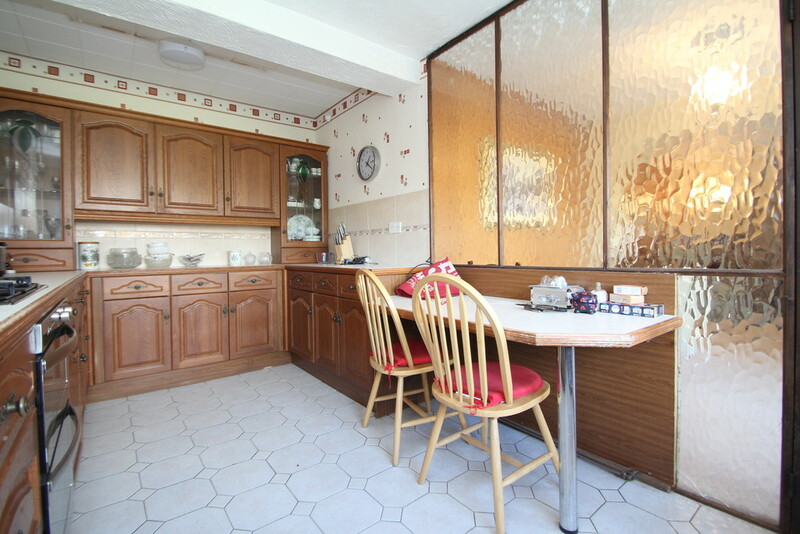 KITCHEN/BREAKFAST ROOM 16' 9" x 8' 3" (5.11m x 2.54m) A great space, offering a full range of wall and base units with contrasting work surfaces. There is even a lowered breakfast seating area with matching surface. Having integral 'Newworld' double oven and grill with Homark 4 burner gas hob. An integral dishwasher, sink and drainer looking out to the garden through this large double glazed window which deliverers an abundance of natural light. 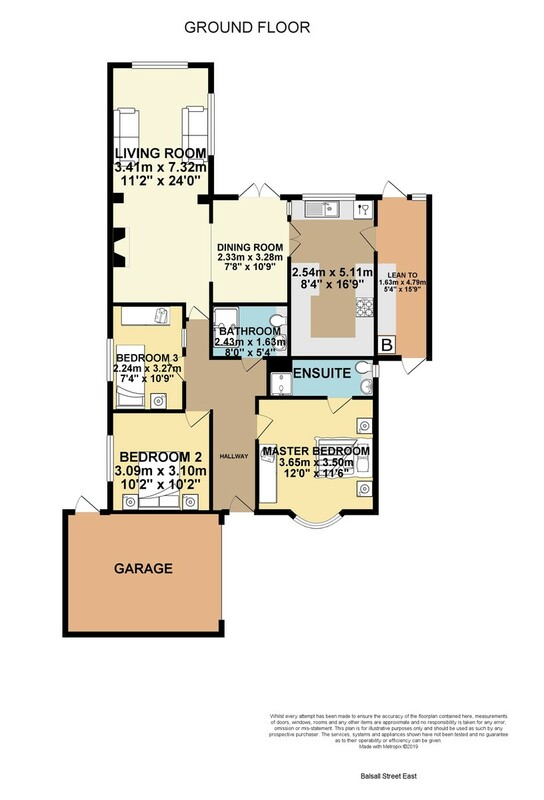 What is particularly handy is the separate utility/Veranda area leading off from the kitchen to house all your washing appliances and fridge/freezers. VERANDA/UTILITY 15' 8" x 5' 4" (4.79m x 1.63m) Added to the side of the property with both front and rear personal access to outside-perfect from bringing the shopping in or the muddy dog without having to go through the property. Offering a variety of wall and base units, worksurfaces plus provisions for your washing machine, dryer and fridge/ freezers. The rear door leads you out to the patio and garden. This area is also home to the Halstead boiler. MASTER BEDROOM 11' 11" x 11' 5" (3.65m x 3.50m) A large Master bedroom with double glazed window over-looking front garden and driveway. 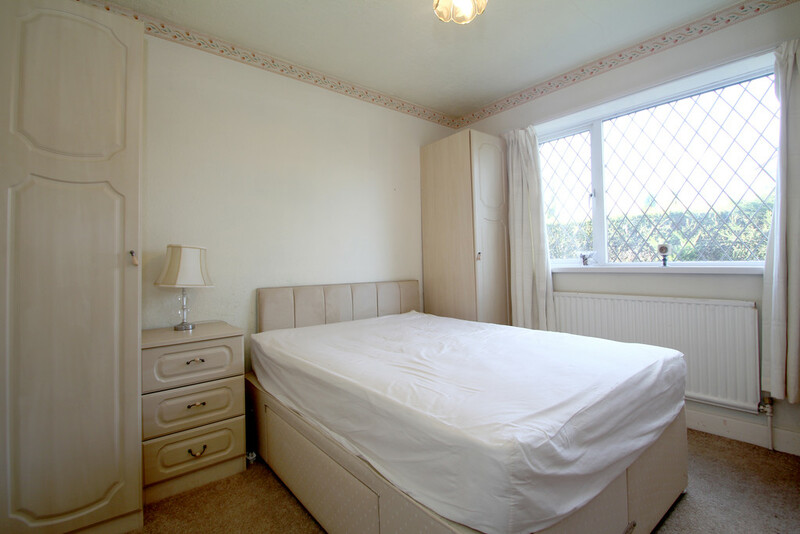 Having the benefit of en-suite shower room, fitted wardrobes with sliding mirrored doors, radiator and ceiling light. 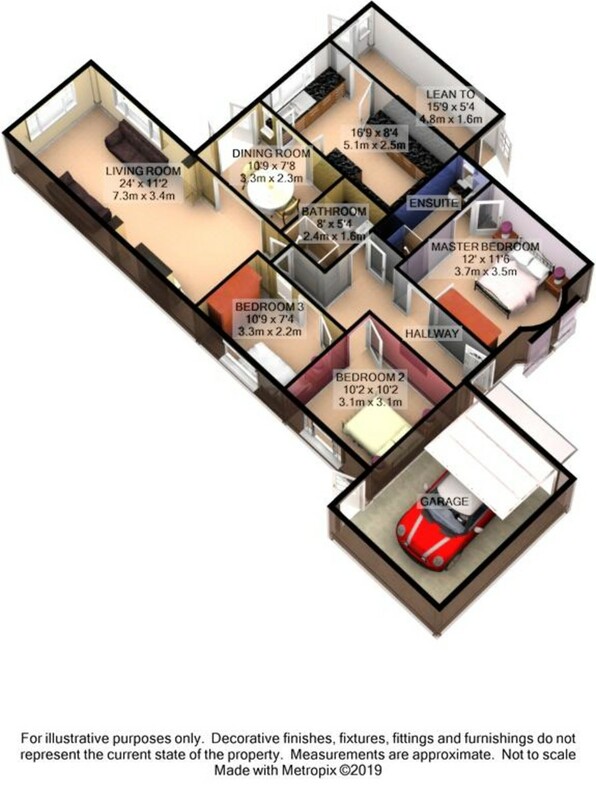 Plenty of accommodation for large bed and furniture. EN SUITE SHOWER ROOM 0' 0" A spacious en-suite shower room having vanity storage with wash-basin and W.C. Tiled splash-back with frosted double glazed window. Step up to the shower cubicle having Triton Spirit electric shower with shower curtain. Ceiling light and additional shelving. BEDROOM TWO 10' 1" x 10' 2" (3.09m x 3.10m) Another spacious bedroom having double glazed window to side elevation, central heating radiator and ceiling light. BEDROOM THREE A good sized third bedroom which has recently been used as a study. Window to side elevation with internal frosted window to hallway. 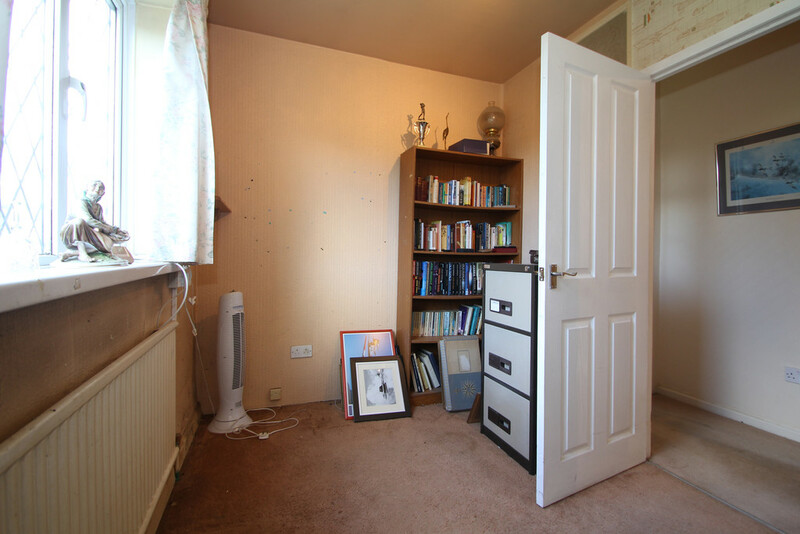 Additionally, a central heating radiator and telephone/internet socket. WET ROOM/FAMILY BATHROOM 7' 11" x 5' 4" (2.43m x 1.63m) Having been recently re-fitted to offer a modern suite comprising vanity storage unit with fitted wash-basin and W.C. There is a chrome mixer shower, chrome towel radiator surrounded by neutral wall tiling and ceiling spot lights. GARAGE Garage to front elevation with access to the side via roller shutters. OUTSIDE SPACE The front driveway has two access points for vehicles. One behind farm gates. Having a good offering of off road parking with a lawn garden to side of the drive. The driveway continues down the one side of the property behind further gates with a shed to the far end. The rear garden is private and a great size. Having a ramp running down from the dining room onto the patio area, a walled bedding and lawn area. Additionally, an outside tap and power socket. 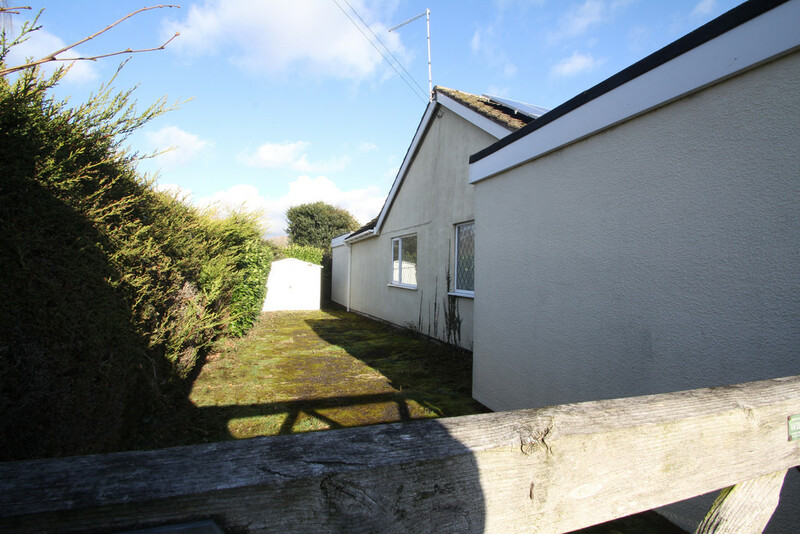 TECHNICAL We are advised this property is freehold, please seek confirmation from your legal representative. 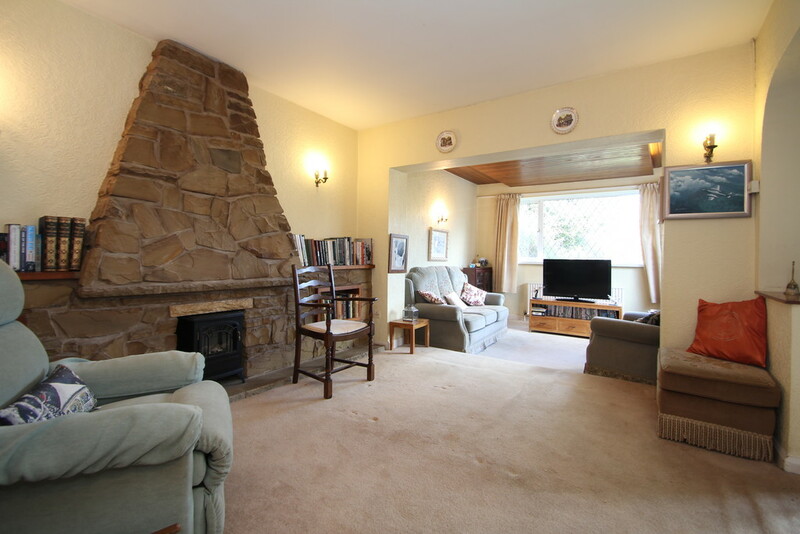 The property offers double glazing and gas centrally heating. 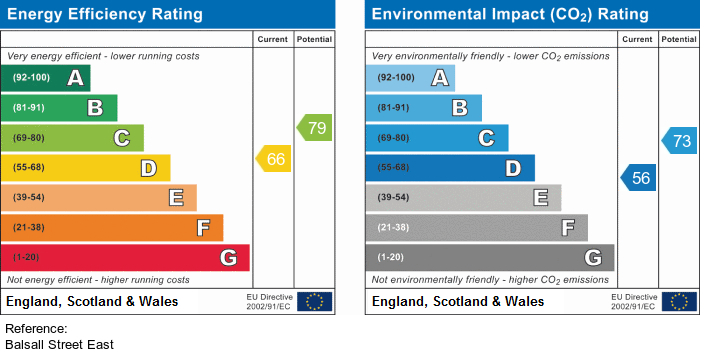 We are advised the council tax is band E and payable to Solihull MBC. The property is sold with no upward chain.